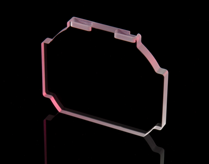 Precision Glass & Optics (PG&O) is an industry leader in complete turnkey optics solutions. 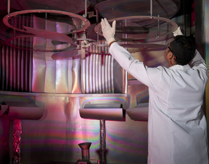 We provide precision and commercial components, thin film coatings, and complete fabrication services. 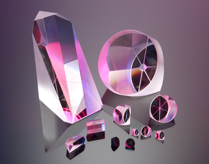 With our extensive in-house glass materials and coated substrates inventory, we offer unparalleled fast service with a 48-hour turnaround on a wide variety of optical materials, including mirrors, windows, microsheets glass and any one of our coated substrates in inventory. 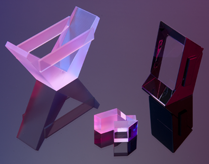 We are also expert at glass fabrication and assembled optics ranging from square, rectangular, and circular parts to sophisticated and complex shapes for industries such as military/defense, biophotonics, life sciences, avionics, solar, digital cinema, imaging, displays, homeland security, medical, and more. Since 1985, PG&O has been developing specialized solutions for precision and commercial applications globally. From our 18,000 sq. 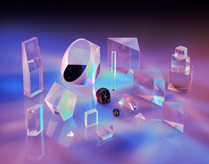 ft. optical manufacturing facility in Santa Ana, California, we deliver a broad array of products from flats, prisms, beamsplitters, to precision thin film coatings, including dichroic, dielectric, and metal. 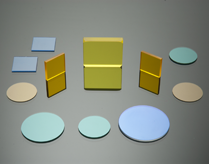 Our specialized optical thin film coatings operate in the spectral range from 250 nanometers out to 2.5 microns. 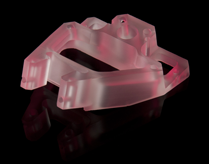 We are fully equipped to handle many types of custom optics, from prototype through high-volume production. 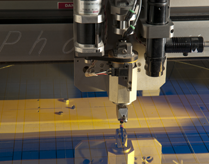 PG&O's quality control (QC) system utilizes the fundamentals of MIL-I-45208A as well as the optical manufacturing disciplines of MIL-PRF-13830B. Our quality system is compliant with ISO 9002; we maintain these and other QC principals to meet and/or exceed customer requirements. Privately-held, we emphasize highest quality, durability, flexibility, and cost-effectiveness to meet our customer's strictest deadlines, product specifications, and budgets. 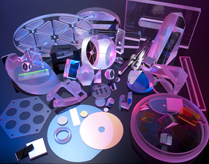 Our friendly executive team and staff of engineering experts are available to answer your questions about precision thin film coatings, glass fabrication, and custom or commercial optical solutions.